After a long day at work, we look forward to nothing but reclining on our comfy couch whilst we sip our coffee or just lay flat on our bed tangled between the plush blankets. Such is the definition of home, where we find tranquility even in the bleakest of hours. Our safe haven, sanctuary, personal confines and whatnot. But what would happen when you come to know that such a precious place in your life is exposed to a number of external threats? 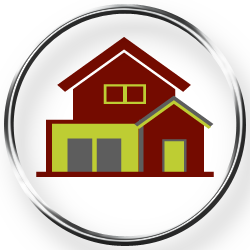 Would you ever find peace at home if your residential security system is breached? With burglars just around the corner to invade your privacy, it is always smarter to take appropriate precautionary measures. Broken locks, damaged doors, misplaced set of keys, an old locking system are all clear signs for you to call a locksmith over to fix your lock issues in the earliest term possible. With Locksmith Lock Store around the corner, you need not worry about a delay in provision of quick locksmith services. We understand the magnitude of such faults in your security system, and we make it a point to address all such loopholes in the existing security systems in the residences of the San Antonio, TX area. Once you avail our services, you can be assured that you need not worry about your home security anymore. Rest assured, burglars will have no access to your locking systems because of the rigid and quality locking systems we would install in your personal confines. Apart from offering standard lock and locksmith services, we are quick to deal with emergency residential locksmith situations. From resolving lockout issues to performing overnight lock replacements, we are experts in all the services we provide. 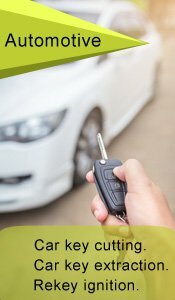 With our 24/7 available mobile locksmith vehicles and experienced team of locksmiths, we provide top-notch quality services to all in the locality. Our services are the most affordable ones you’ll find out there, with an excellent quality. 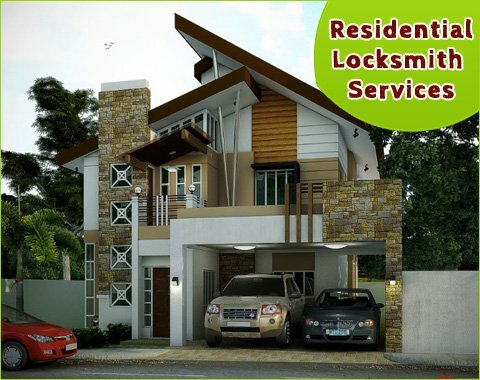 We offer a wide range of residential locksmith services. Whether it be to fortify your security system or to resolve the emergency locksmith issues that ripple up every now and then, our services are open for all throughout the day and night. Neither sleep nor distance bother us, hence we would respond to your needs as and when you call. We perform our services with refined locksmith tools and sophisticated technology. Once you give us a call and let us know about the residential lock issue you are facing, within a few minutes you’ll see our team arriving armed with modern tools and locksmithing technology to resolve all your locksmith needs! What for are you waiting? You have come to the right place and there is no point in delaying any further! Call us now to avail our quality services!